What is Shipster by Australia Post? 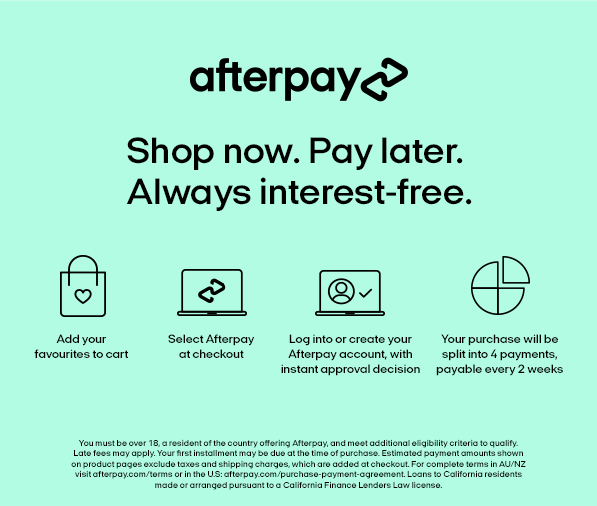 Shipster gives you free standard shipping for any order over $25 in value (with a few conditions) for over 65+ Australian online retailers, all for a low fee of only $6.95 after your first month for free! After that, it is $6.95 per month. Costumes.com.au is happy to be a member of the Shipster program, offering free standard shipping for any valid order over $25. As a participating retailer, Costumes.com.au offers free standard shipping for any order with a value of $25 or more, where standard shipping is selected. This is only valid for orders where shipping cost is under $20, and to Australian domestic addresses. Visit the Shipster for more information. How do I sign up for Shipster? Do I need to apply a promo code at checkout to get free shipping? No, if you are a Shipster subscriber, just use the same email address in checkout that is registered with. We automatically check your email address, and apply a discount to remove shipping if the order criteria are met. How do I update or change the email address I have with Shipster? If you want to update the email address you used to sign up for Shipster, you can visit auspost.com.au/shipster/help for instructions on how to do this. Will I be charged ongoing fees after the first FREE month? Yes, after your first month, $6.95 per month gives you access to Shipster subscriber benefits from then on. Shipster will send you a reminder email before your first monthly payment is due, so you’ll have plenty of time to decide if you want to continue on a month-to-month basis. Is my Shipster membership automatically renewed? Yes, your Shipster subscription rolls over automatically each month, with recurring payments charged via your preferred payment method. If you'd like to cancel your subscription, you can contact Shipster right up until 48 hours before your monthly payment is due. How do I cancel my Shipster subscription? You can cancel your Shipster subscription at any time. Simply contact the Shipster customer care team. Keep in mind that cancellations can take up to 48 hours to process. To avoid being charged for an additional month, please notify Shipster in advance of your monthly recurring payment. A customer care consultant will let you know once this has been processed. If you would like more information on how Shipster can save you money on shipping or how you can enter the $10,000 Shopping Spree competition, visit Shipster today.